Whether buying or selling a home in downtown Charleston, James Island, Johns Island, West Ashley, Mt Pleasant, Hollywood, Wadmalaw, or even out in the country, you can count on Elizabeth Group Real Estate to serve your needs. 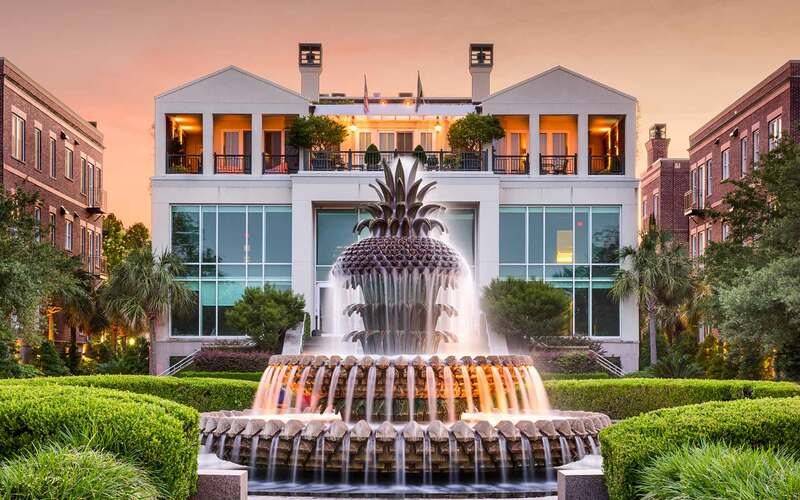 We would like to welcome you to the beautiful Charleston, South Carolina area where there is always plenty to do. To find out more about Charleston, South Carolina real estate be sure to use Your Guide in Community Information. Use the Real Estate Search features to find a home for sale in Charleston or any one of the many areas such as Mt. Pleasant, Wild Dunes, Daniel, Kiawah, James, Johns, Wadmalaw islands, Summerville, North Charleston and Goose Creek. An MLS (Multiple Listing Service) property search that is more powerful than what the agents use. At Elizabeth Group Real Estate our mission to is provide our clients and their family with outstanding service for generations. We strive to exceed expectations and assist our clients in reaching their real estate goals as quickly as possible; and to develop lasting business relationships to ensure clients for life. We take pride in our education, experience, and desire to help market and facilitate real estate transactions in an organized and timely manner. "Education on a continuous bases is a key component to a strong real estate firm." Liz Dettrey, Lead Sales Representative and Educator for Elizabeth Group Real Estate.